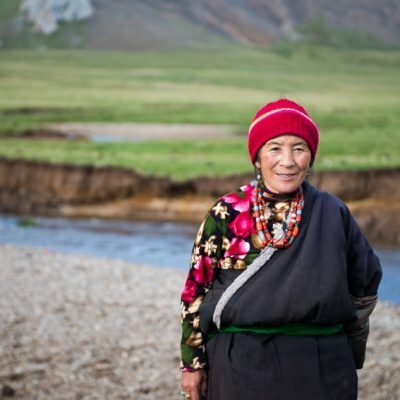 If you are looking to get out of the city and sleep in the peace and quiet of the Tibetan countryside – this is the tour for you. 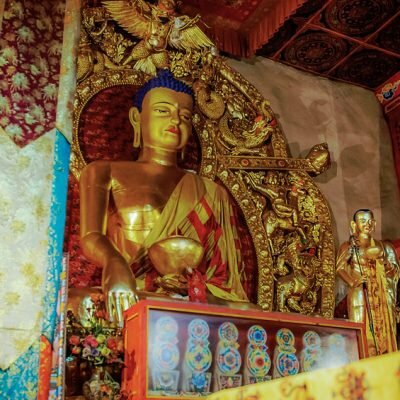 Venture to Qinghai’s largest monastery, Rebkong Longwu monastery and then sleep for 2 nights in an authentic Tibetan homestay as we enjoy the slower pace of life in the high mountains outside of Rebkong town. This tour includes a terrific half day hike and a dip in the local hot springs. 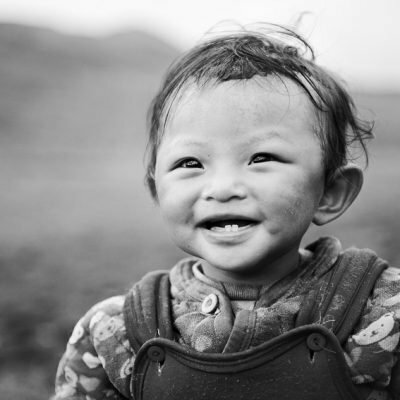 Rebkong sits on the edge of the Tibetan plateau in a region historically known to its nomadic inhabitants as Amdo and is now very accessible via a 2.5 hour drive due to the recent construction of the elevated highway from Xining. The town’s origins stretch back several hundred years when it emerged around the establishment of the Longwu Monastery. Rebkong’s elevation is 2,600 meters (8,530 feet) and is surrounded by several mountains and large expanses of nomadic pastureland. Rebkong is famous for it’s Tibetan traditional arts and cultural preservation, especially the Amdo Rebkong Monlam Festival in winter and the Rebkong Shaman Festival in summer. 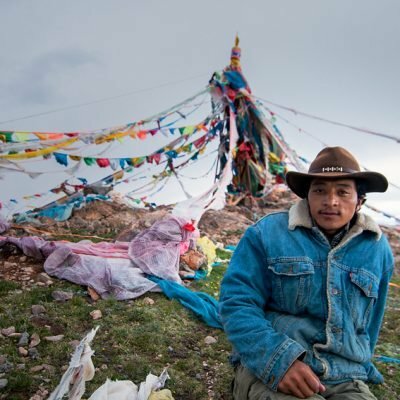 These are the two of the largest festivals in the Amdo Tibet region and the colorful dances and ceremonies give the viewer an intense insight into the deep spirituality of Tibetan Buddhism. The Rebkong Shaman Festival is an important religious ceremony where local nomads join in a circle ritual dance around one man, whose cheeks are pierced through with long needles, who shakes and dances uncontrollably under the powerful possession of spirit. This possessed man serves as an oracle or spiritual medium for the local mountain god. The spectacle runs to a rhythm of drummers pounding drums around the jerky, wild movements of the crazed oracle. There are several monasteries and villages around the main hub of the central town which are home to hundreds of professional artists – many of these teenagers with the steady hands and excellent eye sight that lend well to the detailed skill of Thangka painting. The most well known areas that produce these traditional Thangka paintings are those around the monasteries of Upper and Lower Wutun. These sleepy, humble villages are, surprisingly, the center of Buddhist art all across Tibet. 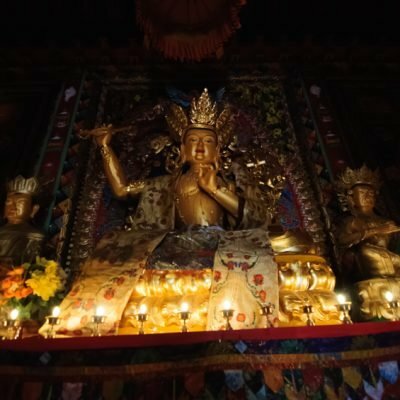 It would not be uncommon to visit monasteries in any area of Tibet and to find that most of the Thangka paintings in those remote monasteries came from this area. 1:00pm - Explore the back alleys of Longwu Monastery, Qinghai’s largest monastery, to find out what life as a monk is really like. Explore the origins of Tibetan Thangka art as many of the Thangka across Tibet are produced in this monastery. 4:00pm - Drive 14km south of Rebkong to an authentic homestay set against a incredible backdrop of red rock canyons. This will be our cozy home for the next 2 nights. 5:00 pm - Settle into Tibetan homestay, a beautiful traditional courtyard with an all wooden interior in the peaceful Tibetan countryside. 10:00am- 2.5 hour hike to Lhaga Mountain. Here we will summit a peak filled with prayer flags to get a great view of the village below. 5:00pm - Finish the tour in Xining, drop off at your hotel or apartment.